Soha Ali Khan at Neeru's Store Launch At Santacruz in Mumbai on Nov 30, 2017. View Photos of Neeru's Store Launch At Santacruz in Mumbai on Nov 30, 2017. 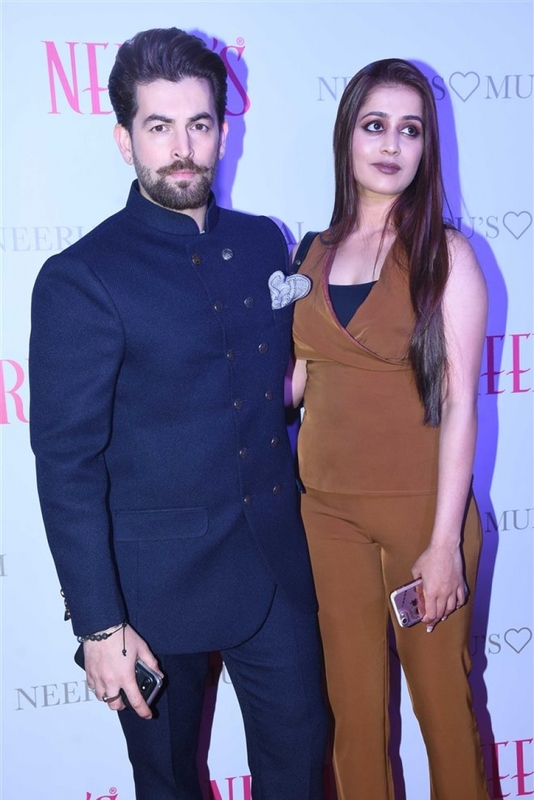 Neil Nitin Mukhesh at Neeru's Store Launch At Santacruz in Mumbai on Nov 30, 2017.